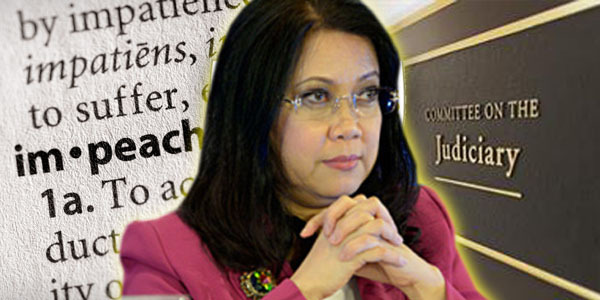 You are here: Home / Bulabugin / Saan patungo ang impeachment hearing laban kay CJ Sereno? 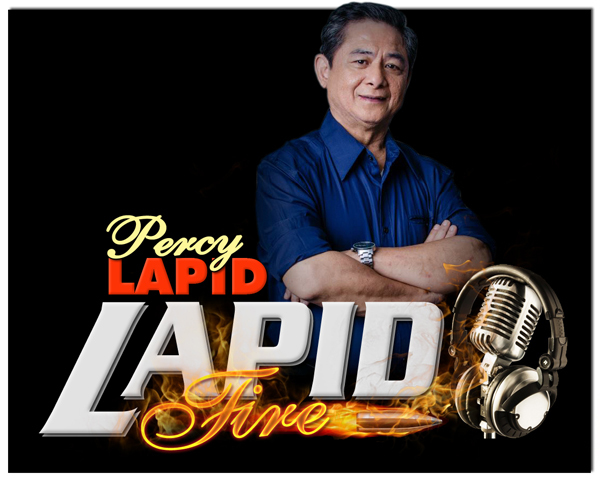 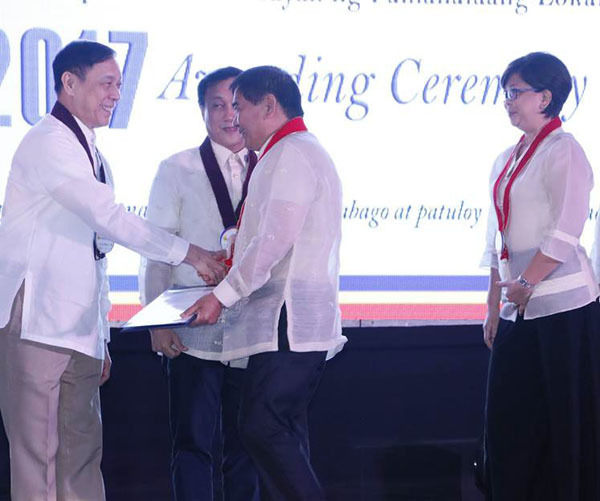 Previous: Kudos Mayor Oscar Malapitan! 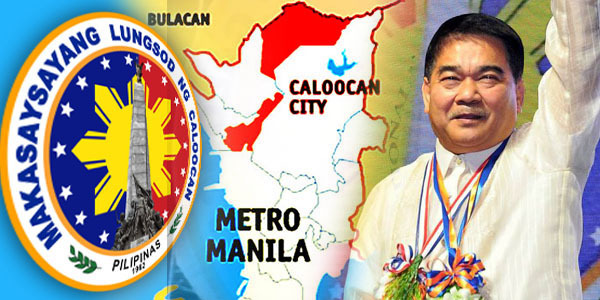 Congratulations Caloocan City!